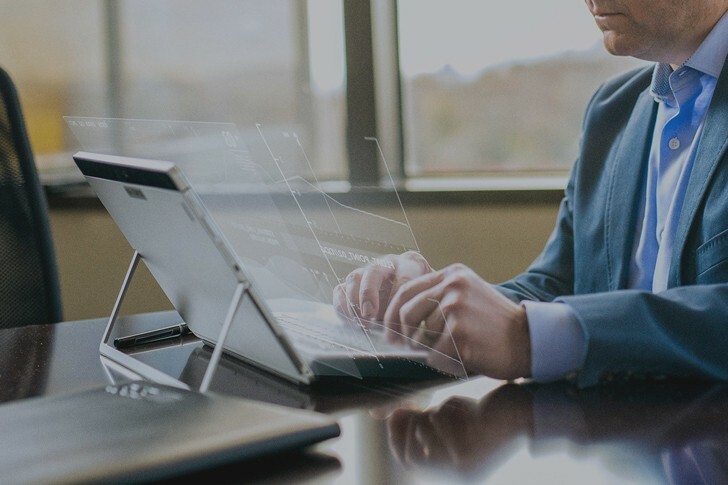 Over-the-Road Analytics & Reporting | Fleet Management Software | WEX Inc.
WEX over-the-road (OTR) analytics and reporting services work with your WEX OTR fuel card to give you the data and insight you need to run your fleet. 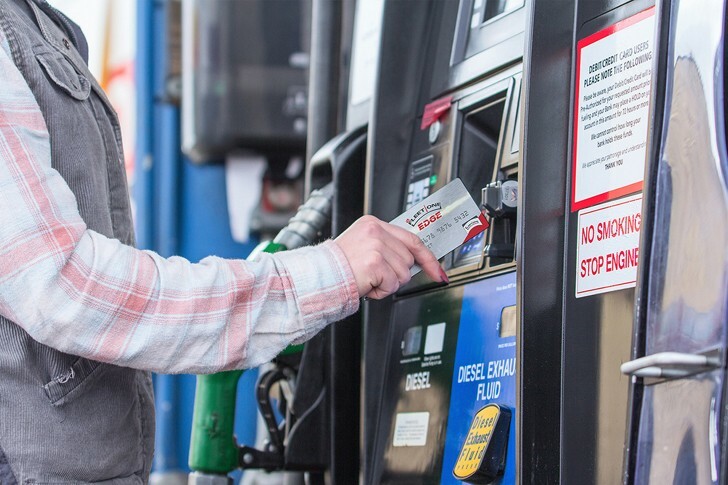 From fuel card purchasing behaviors to industry trends and auditing tools, we’re here to help you stay informed, find savings, and streamline fleet operations. Use the power of big data to evaluate your freight volume and compare it against industry benchmarks. 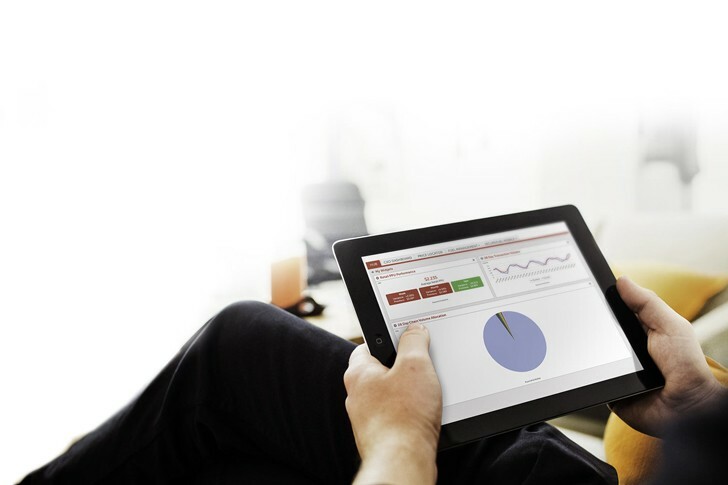 Get the data you need to take control of your OTR fuel expenses. Let the industry’s most accurate fuel tax automation software do the work for your OTR fleet. 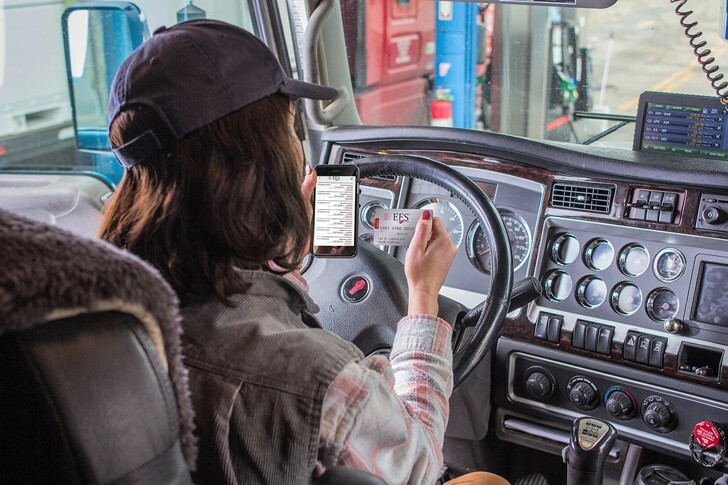 Manage and control fuel expenses for your OTR fleet by catching unauthorized purchases in real time—without interrupting your drivers’ operations. Let's find the right analytics and reporting solutions for your fleet.